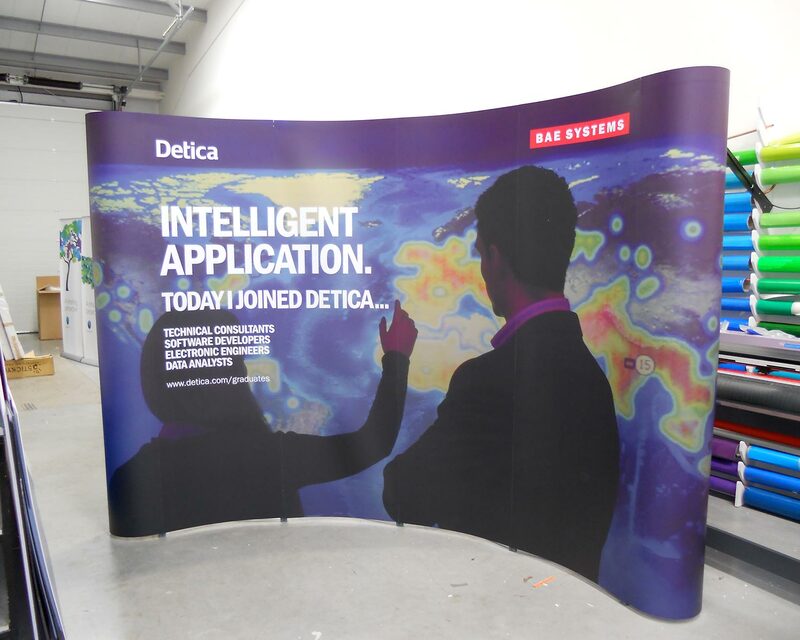 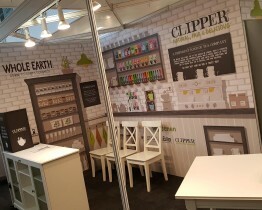 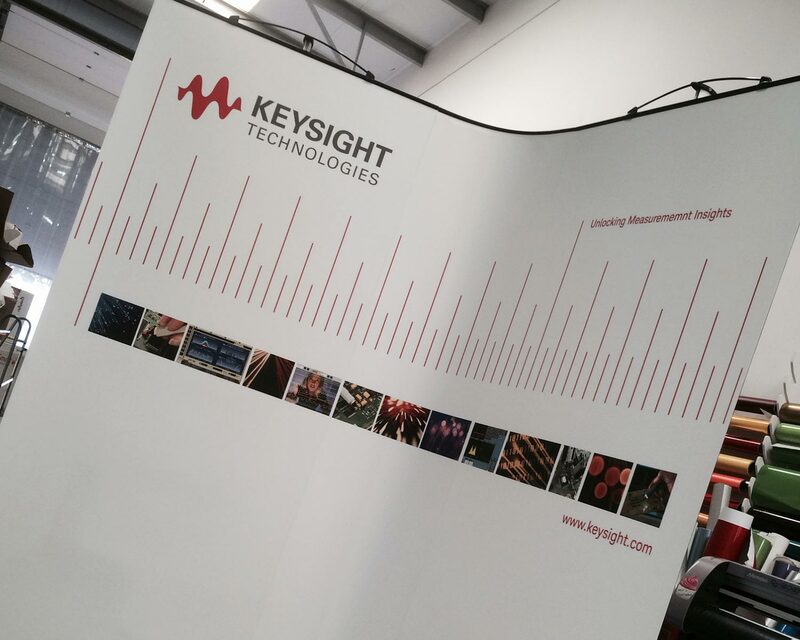 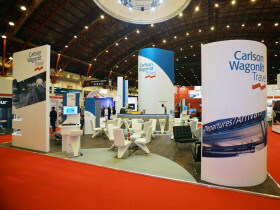 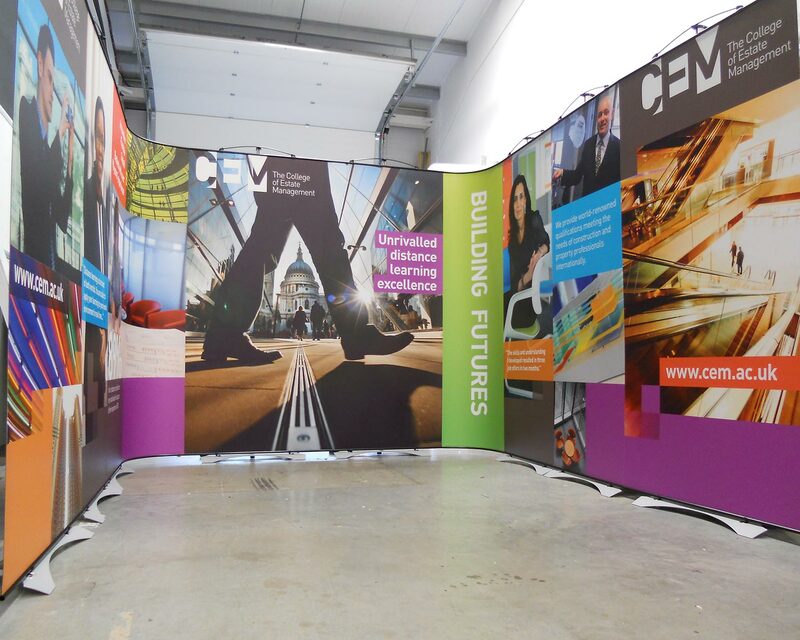 We thought we’d better show you a few of the modular options available to you for various scenarios, be it an exhibition, sales conference, event, temporary signage, photo backdrop one of our modular options is a quick and impactful answer. 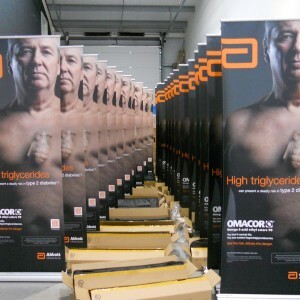 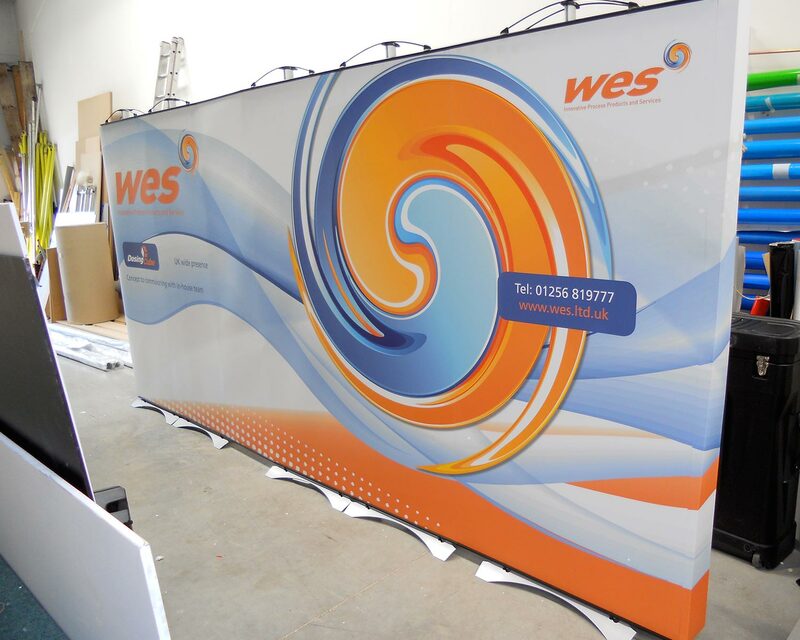 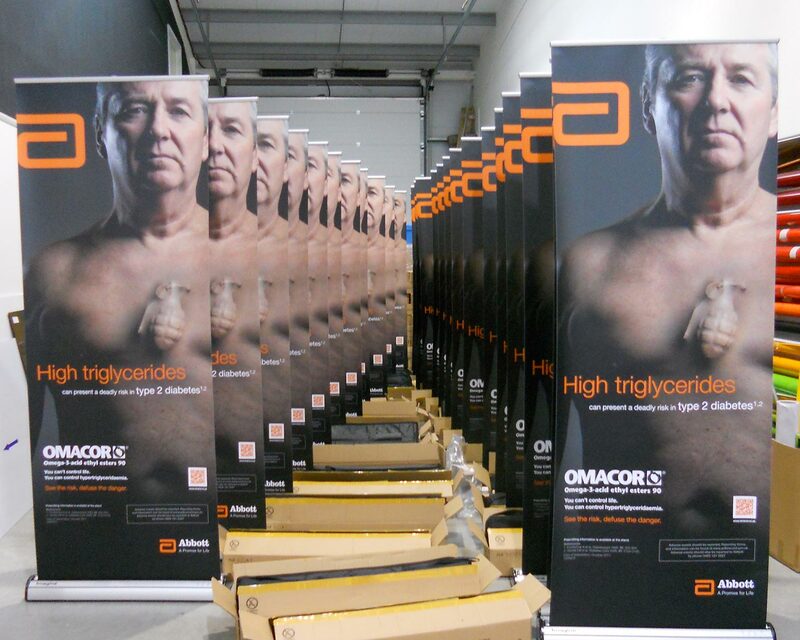 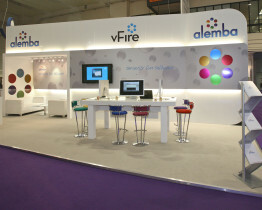 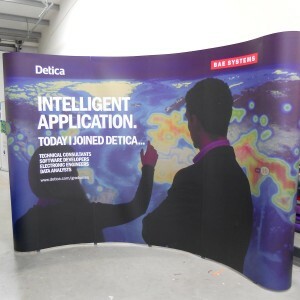 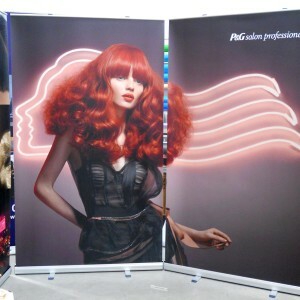 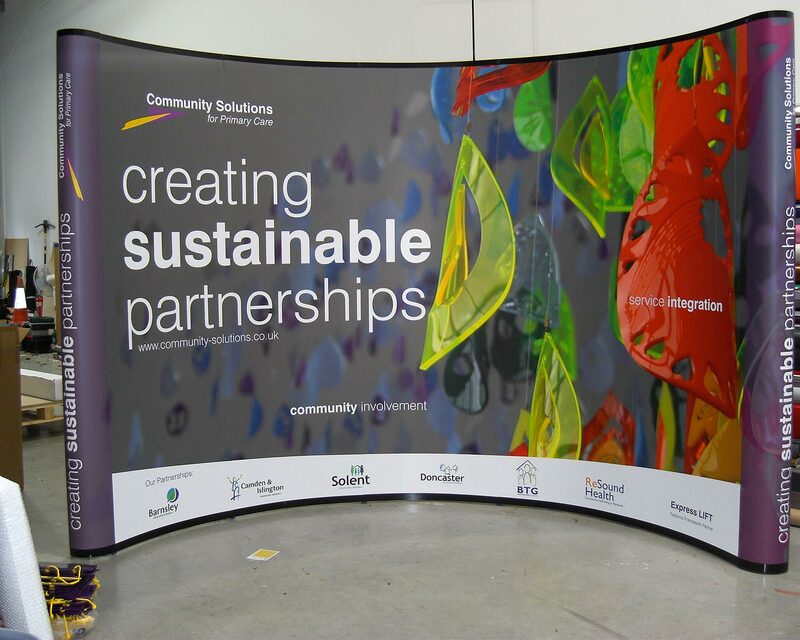 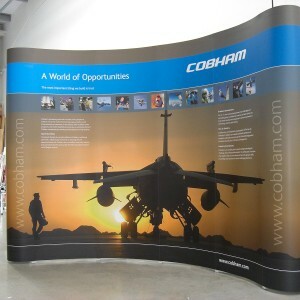 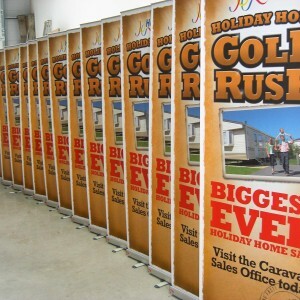 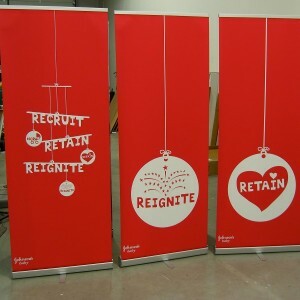 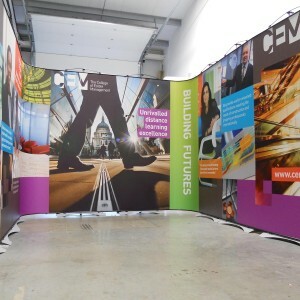 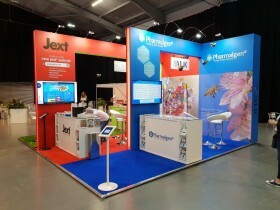 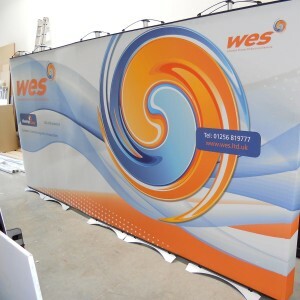 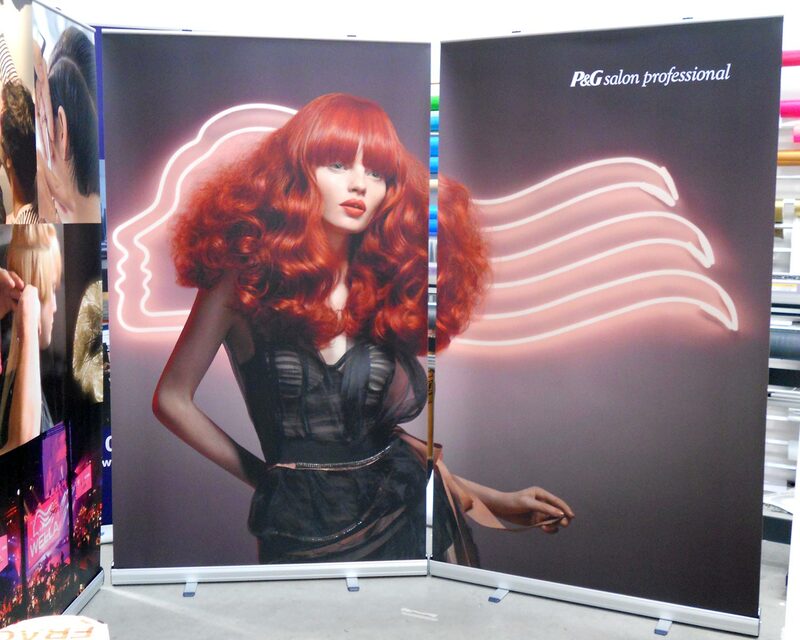 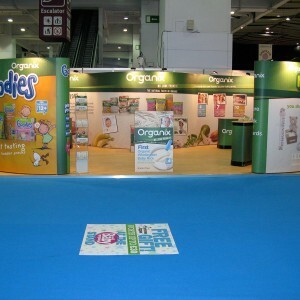 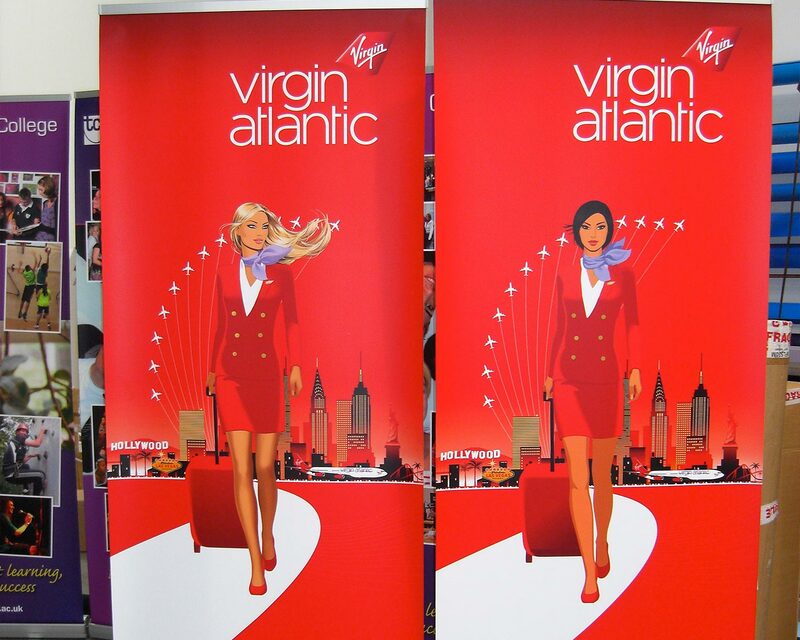 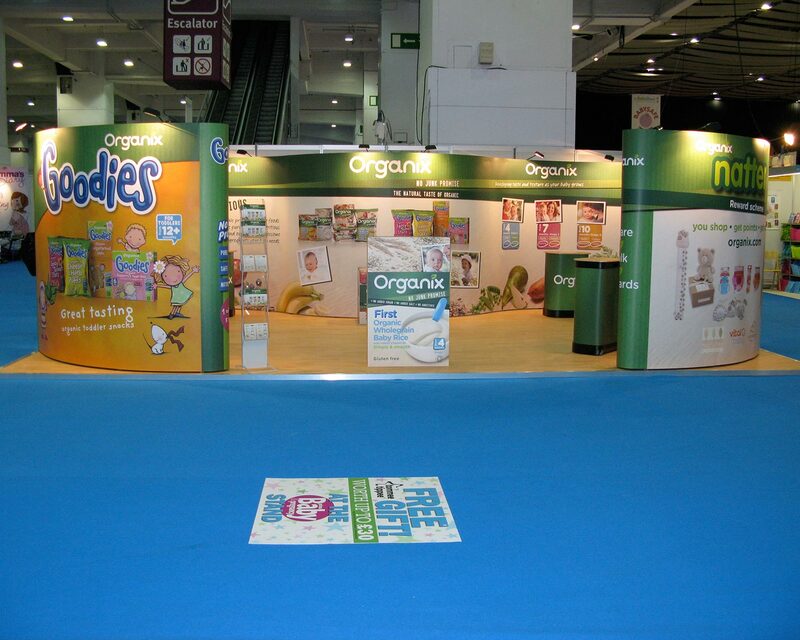 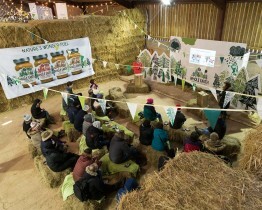 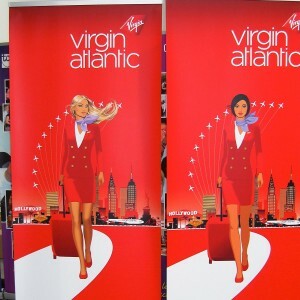 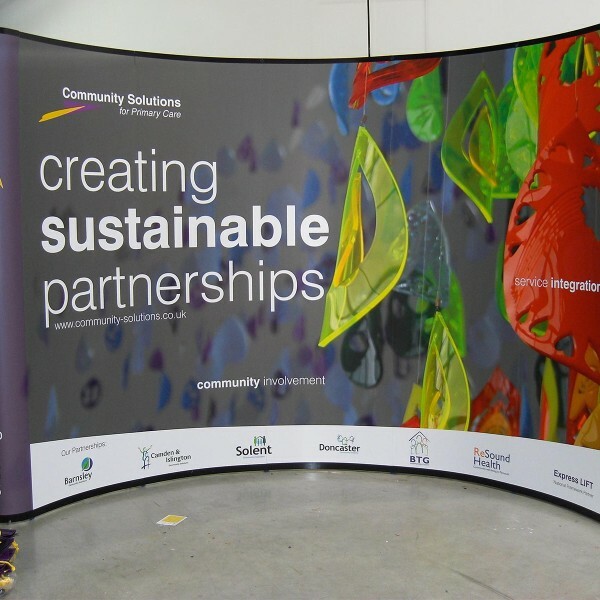 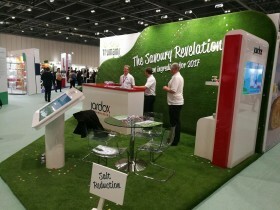 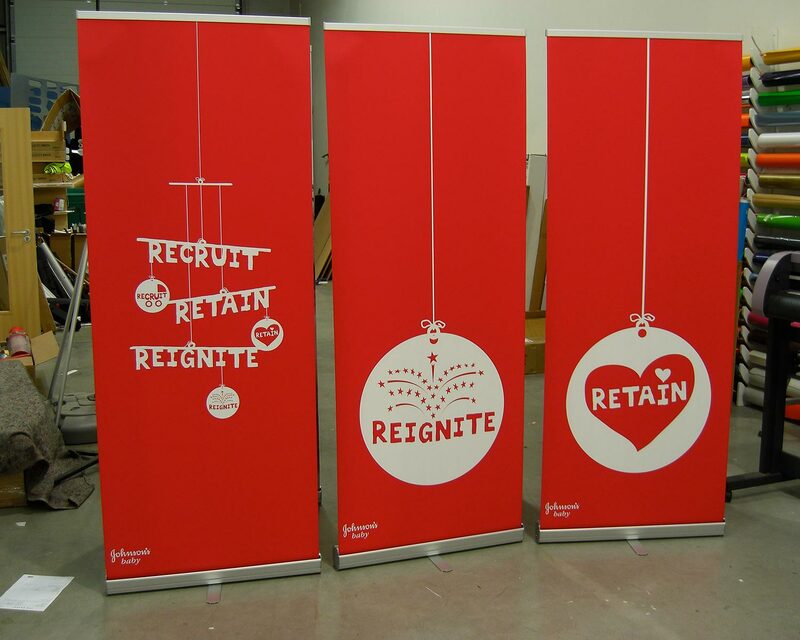 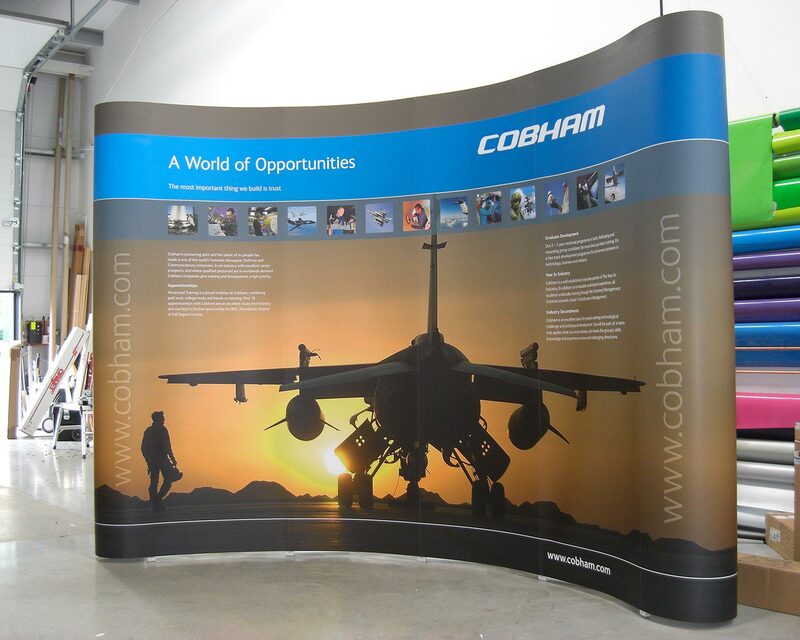 Pop ups, banner stands, twist stands offer a great deal of flexibility and great value for money. 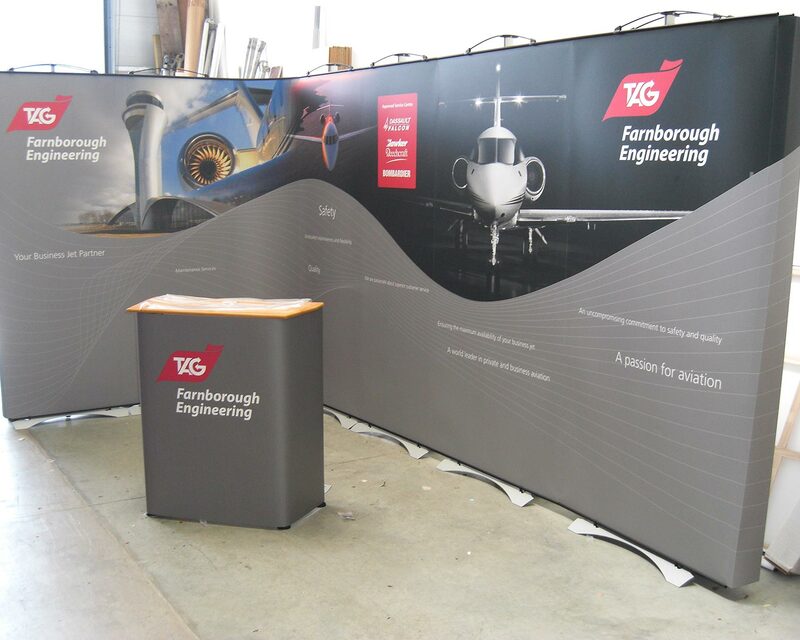 Freestanding, lightweight, compact, quick and easy to use, interchangeable are a great way to describe these tools to suit any budget or application. 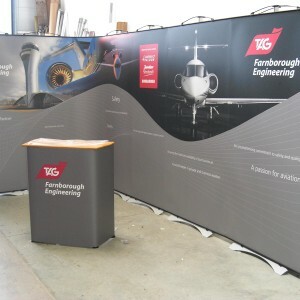 We produce lots of these items every week, so much so that we don’t shout about them much and people forget that we very much get involved in this sort of work. 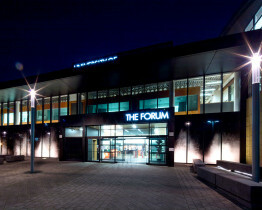 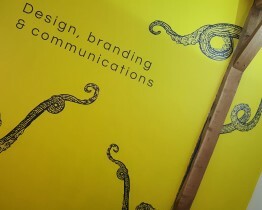 So if its something you need, give us a shout. 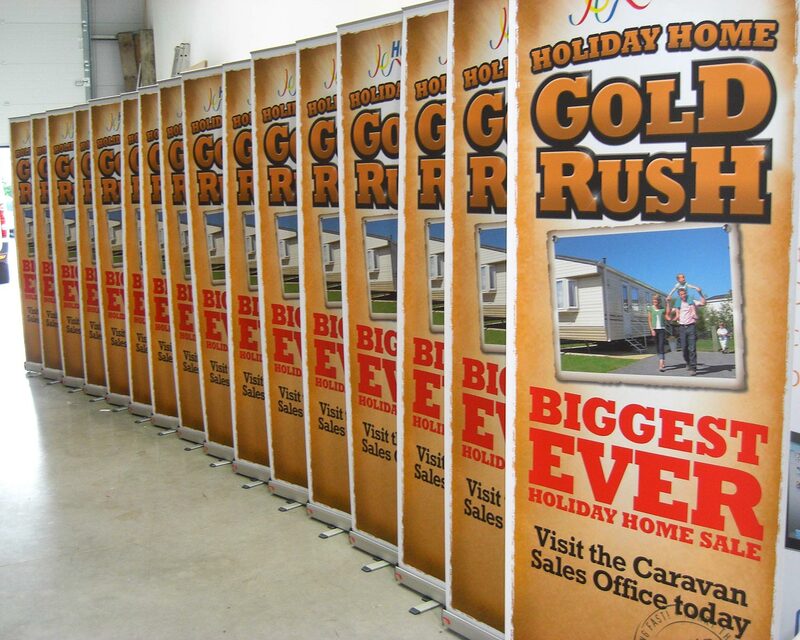 With so many options available online now, all with varying degrees of quality, we have handpicked a few products which we think offer excellent value and also wont let you down on the day or in the future. 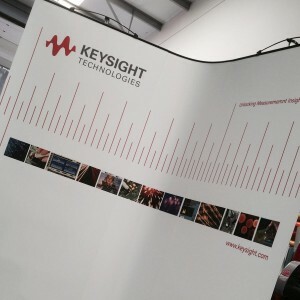 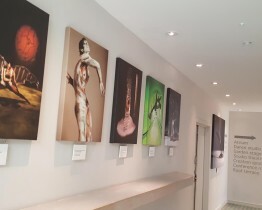 You’ll also be pleased to know we don’t just offer a print and run service… if you’re a newbie to this stuff and need a helping hand we’re here to give advice or even a demo so you’re not left in the dark the night before the big day. 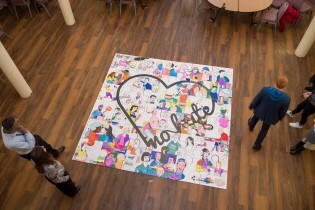 Members of the Police & Crime Commissioner for Hampshire and Isle of Wight's Youth Commission put together the giant Hate Crime jigsaw puzzle, designed and created to raise awareness and help end Hate Crime. 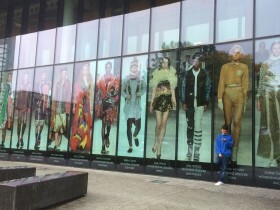 Westminster University felt it was time to utilise the window space at the front of the building and really shout about what they do so well.